The handsome Celtic Cross Urn is a hand-thrown ceramic porcelain cremation urn made by an artist in the Pacific Northwest with over 30 years of experience. A raised traditional Celtic Cross decorates the front of this urn. The urn has a Jade Green glaze and Black Bronze lid color. This is a wonderful urn to memorialize those with a Scottish or Irish heritage, those with a Christian faith, or a person who loved all things Celtic. Up to four lines of engraving are available at one low price. The inscription is normally placed on the BACK OF THE URN. Our engraving process will permanently affix the inscription to the surface of the urn. Please limit engraving to no more than about 30 spaces per line. Available fonts are Sans, Chancery, Celtic Garamond, Herculanum, Old Script, Diploma. 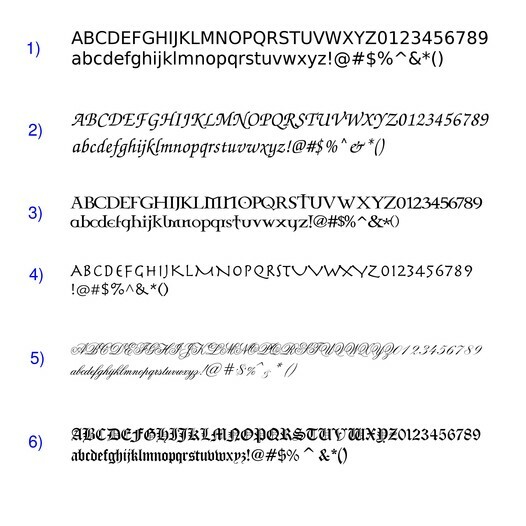 Please click on the gray tab titled Detailed Images to view font samples.